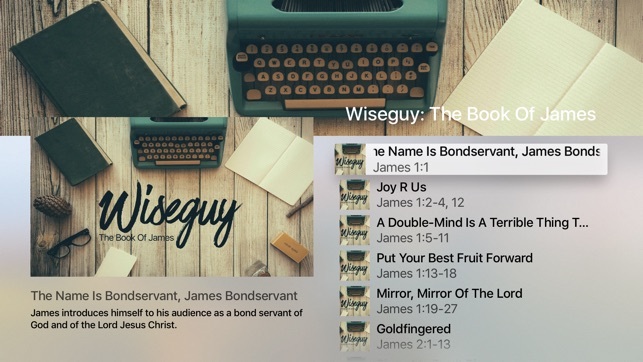 The Calvary Hanford app compiles our verse-by-verse teaching through the Bible. 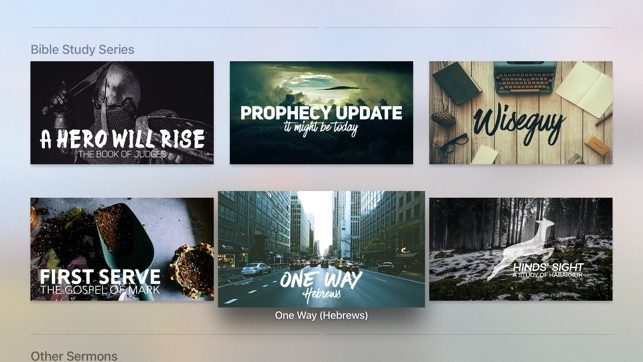 You can also watch live online Sundays & Wednesdays. 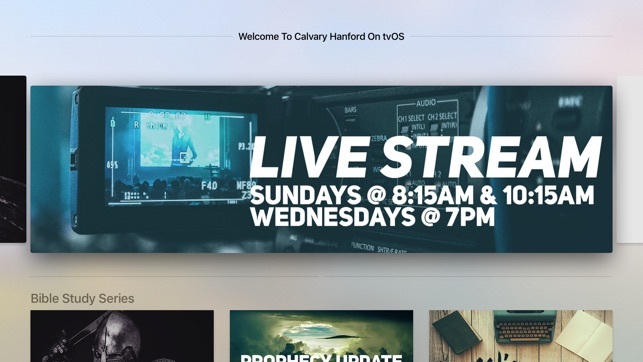 Calvary Hanford is a Calvary Chapel affiliated church located in the Central Valley of California. Here you can access an ever-growing archive of content. 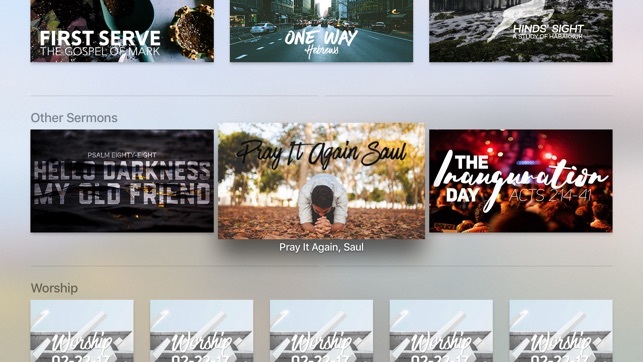 Our tvOS app is working properly again. Sorry about the problem displaying images. 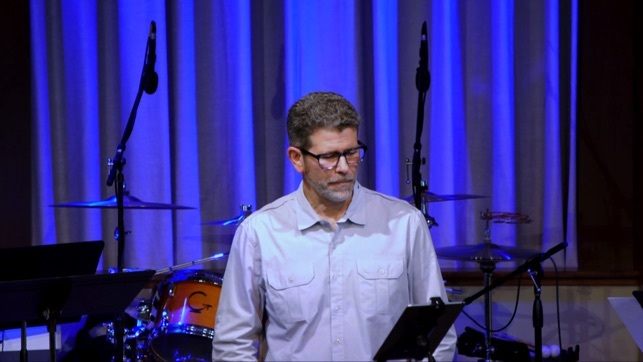 Also, we now have recordings of our Sunday morning worship music available.